Stunning Venice lace cocktail dress with a v-neck tank neckline, chunky A.B. rhinestone beading and an open back. Zipper back. 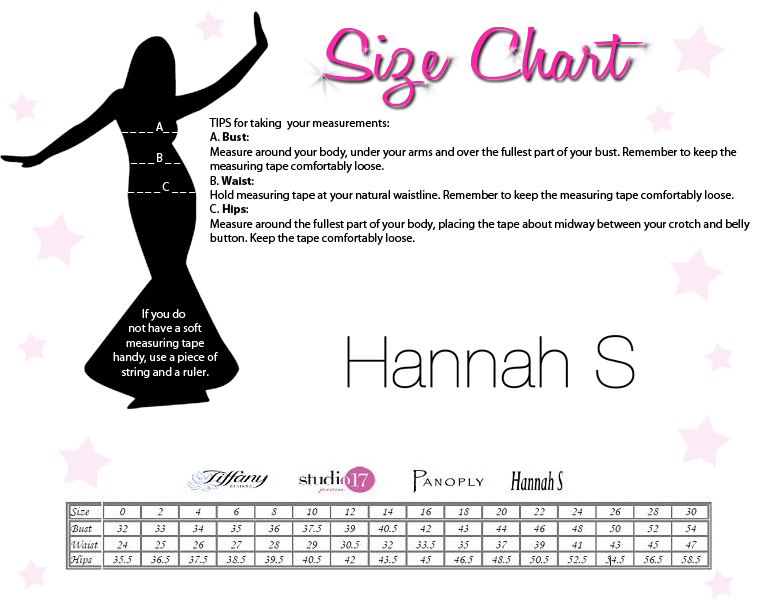 RissyRoos.com is an established retailer that only sells authentic Hannah S. products.